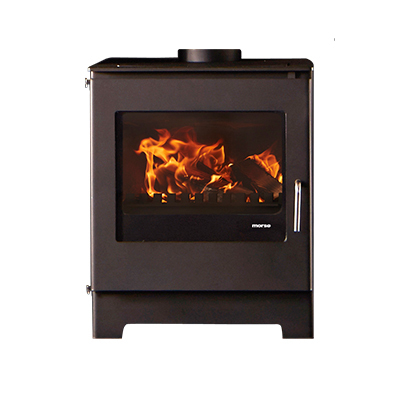 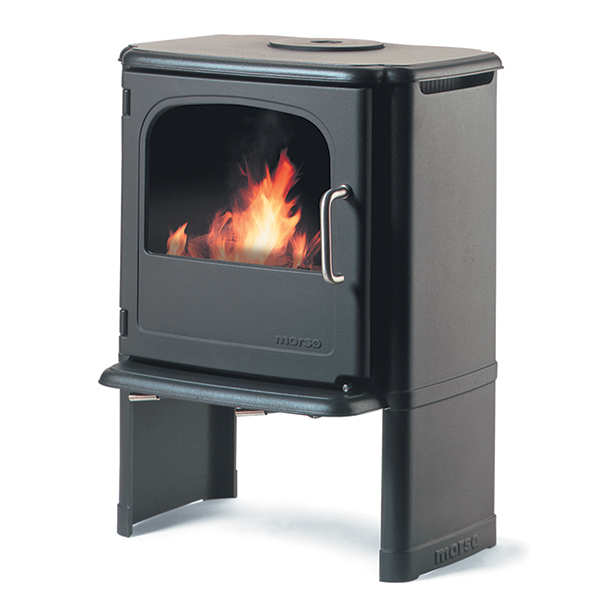 The Ø8 has been designed with the larger room in mind, with a rated heat output of 9.3KW. 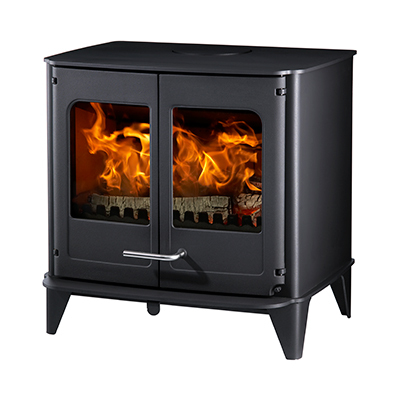 Suited to open plan family rooms and spacious kitchens, the Ø8 steel stove boasts smooth lines coupled with heavy duty double doors. 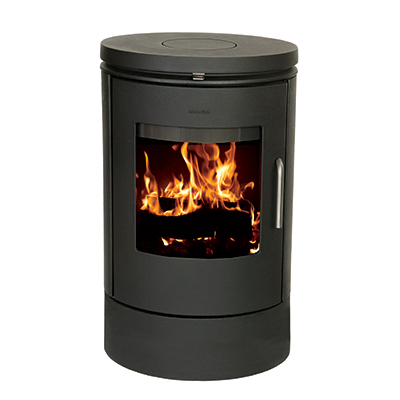 This versatile and stylish stove design also allows it to seamlessly fit with either a traditional or contemporary interior scheme. 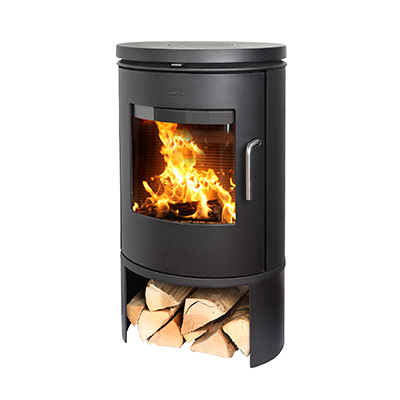 Incorporating a user friendly single fireslide control, the Ø8 is capable of many extended hours of burn time, great when the days begin to get shorter. 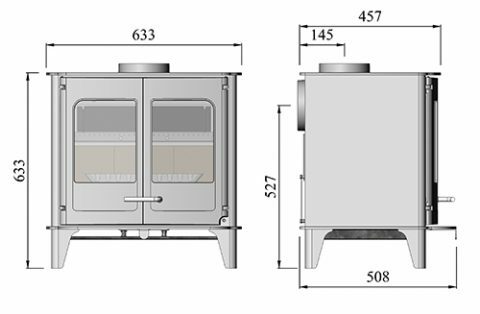 As with all stoves from the Ø-collection, the clean-burn combustion system will help keep both your chimney and the environment clean of any excessive smoke emissions.